Custom manufactured Mylar stand up bags - made of metalized Mylar and film laminated products. Custom printing - line and process printing. Up to 8 colors. 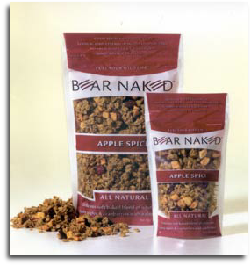 Mylar stand up bags and pouches- line and process printing. Also metalized Mylar bags. Flat and with zippers. 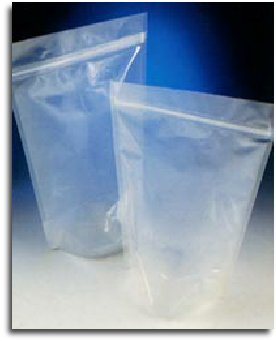 Vapor barrier properties in a stand up or flat zippered bag. For food and other applications where moisture barrier is necessary.